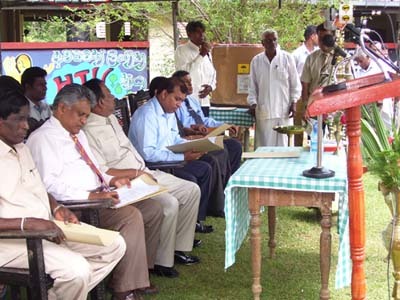 On 09th February 2008 in the Nikawewa hospital held a little festival. 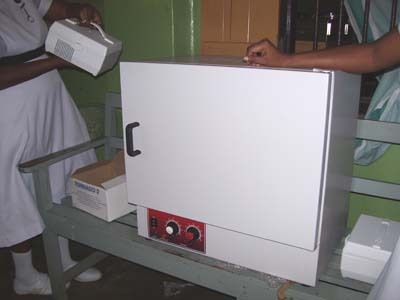 There are few medical equipments donated to the hospital. There was an Incubator in this donation. Parlimant minister Bandula basnayaka, Jayarathne Herath, health authorities and other politicians were participate. Nikawewa is a one of busy hospital in rural Sri lanka. It is covering large area. Kidney diseases is the main problem to the villagers.